Father Thomas Uzhunnalil, 56, a Catholic Priest who was kidnapped by the Islamic State earlier this month was crucified by militants on Good Friday, according to Austrian media. Archbishop of Vienna, Christoph Cardinal Schönborn, told a congregation gathered in St. Stephen's Cathedral in the Austrian capital that the Salesian priest had been crucified. The Christian Post reported last week that Father Uzhunnalil was believed to have been kidnapped by IS (also known as ISIS or ISIL) during an attack at a Missionaries of Charity-run retirement home in Aden, Yemen, on March 4. During the attack, the militants killed 16 people, including four nuns. No trace of Uzhunnalil was found after the attack but a neighbor reportedly witnessed militants taking the priest and driving away with him in a car. Cardinal Schönborn's report has not been confirmed, the Catholic News Agency reported Monday. Several posts on social media, including one on Facebook by the South African-based Franciscan Sisters of Siessen which has since been removed, had warned of the priest's pending fate. "Was informed that the Salesian priest, Fr.Tom who was kidnapped by ISIS from the Missionaries of Charity Home in Yemen is being tortured and is going to be crucified on Good Friday," the post stated. "This calls for serious concerted prayers from all of us. Can we all pray 3 'I Believe for the conversion of people who are persecuting Christians' and 3 Hail Marys for Fr. Tom." Father Uzhunnalil was a priest from Bangalore, India, who dedicated his life to serving the poor and disadvantaged around him, according to Catholic Online. Father C.P. Varghese of Saint Patrick's Catholic Church and Father Mike Pampara of Our Lady of Good Counsel in Gothenburg, Nebraska, told KNOP News that they both knew Father Uzhunnalil when news first broke that he was captured. They prayed, however, that the information was wrong. CP reached out to Father Pampara for a reaction to the reported death of his colleague on Monday morning but he was unavailable. Church officials had denied initial reports of Father Uzhunnalil's kidnap and pending crucifixion by IS. 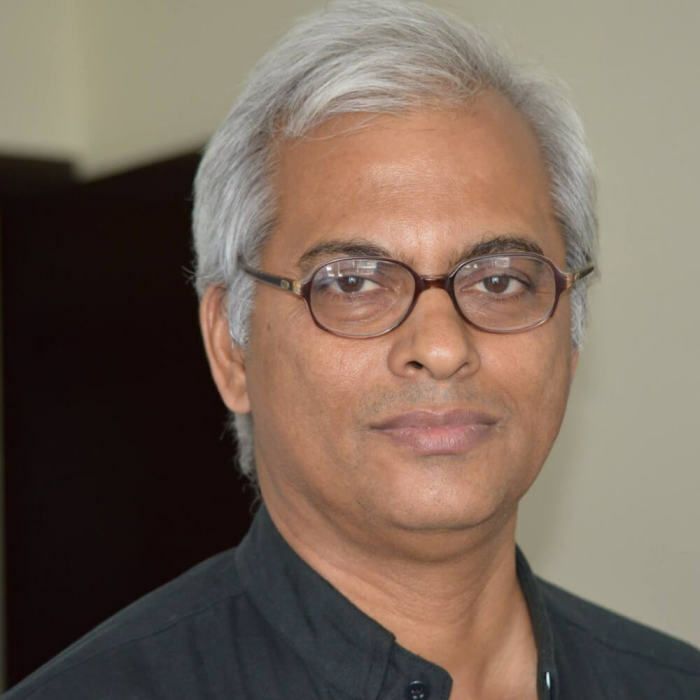 "We have absolutely no information" on Father Thomas Uzhunnalil, said Father Mathew Valarkot, spokesman for the Salesians' Bangalore province to which the kidnapped priest belonged, according to UCA News. Church offices in the Vatican and Vatican diplomatic channels were also reportedly working to locate the priest and secure his release. Father Valarkot further noted that the Salesians had been pressuring government officials for answers. "But even today we do not know who has taken him and what their motives are because no one has claimed responsibility," Father Valarkot said.